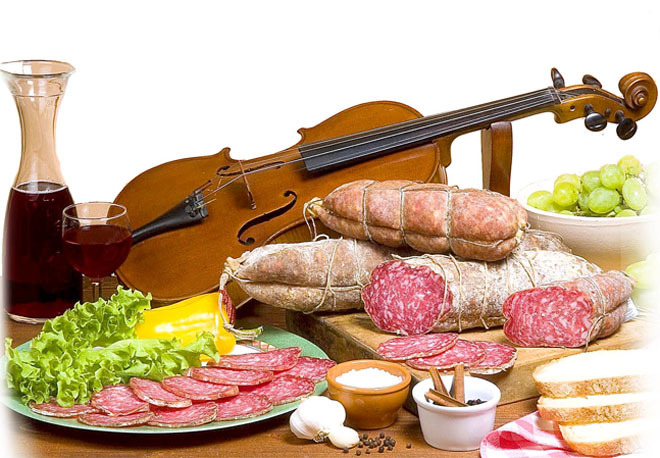 Tuscany offers many local and traditional dishes. Visitors here should not miss tasting the wines made in the Chianti region, the oil from Valdarno, the meats from livestock in Valdichiana, and cured meats and cheeses. Wineries, farms, historic cellars and taverns are waiting to let you taste the products of the land.